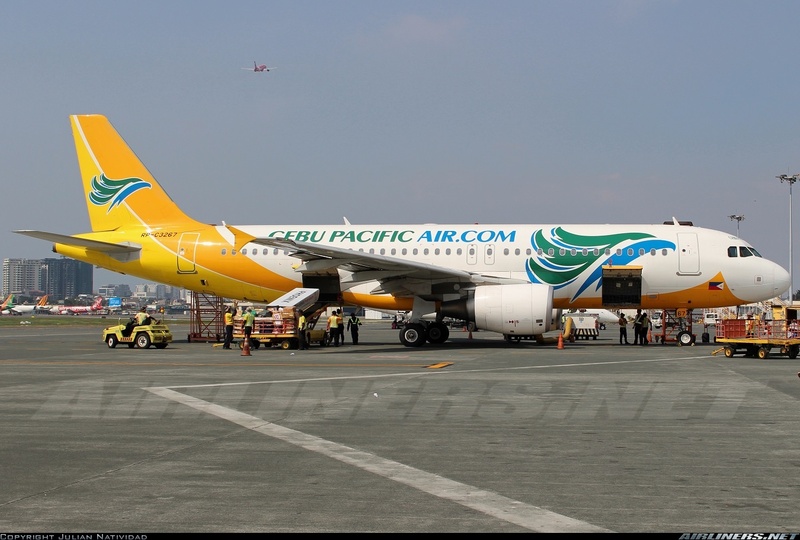 Aviation Updates Philippines - Cebu Pacific has asked the Civil Aeronautics Board (CAB) for more additional seat entitlements to Thailand and Singapore. Last February, the Philippines and Singapore had signed for a new air services agreement. It allows the increase in the number of seats and flights between the two countries. In a filing with CAB, Cebu Pacific requested the reallocation of 540 seat entitlements by PAL Express as they left it unused. The application of Cebu Pacific is in accordance with the November 2012 Confidential Memorandum of Understanding. This allows the two countries. the Philippines and Thailand, to increase seat entitlements from 5,440 to the present 6,880 seats per week. "There is demand for air travel that we want to address and further stimulate in these markets. As these entitlements are not being utilized we are requesting a re-allocation so we may be able to explore opportunities to expand travel services between the Philippines and Singapore as well as Thailand," Jorenz Tanada, Cebu Pacific spokesperson said in a text message sent to InterAksyon. Last month, CAB and the shareholders of Tiger Airways Holdings Ltd had approved the $15 million acquisition of Cebu Pacific to Tigerair Philippines. Following the acquisition, All Cebu Pacific and Tigerair Philippines' flights will now be available for booking in Cebu Pacific Air's website.